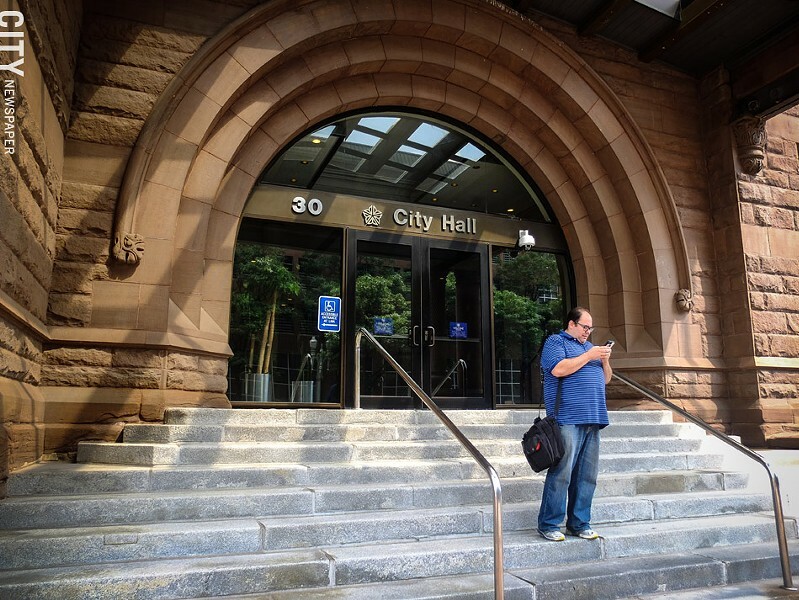 PHOTO BY KEVIN FULLER Key offices in Rochester's city government are on the ballot this fall. This year is a particularly significant election year for the City of Rochester, with the mayor's office, more than half the seats on City Council, and three of the seven school board seats on the ballot. For mayor: the incumbent, Lovely Warren; County Legislator (and former Rochester Police Chief) Jim Sheppard; and former television reporter Rachel Barnhart. For the five City Council seats: The incumbents: Council President Loretta Scott, who is completing her second Council term; Dana Miller, who is completing his third term; and Jackie Ortiz, who is completing her second term. The non-incumbents: Rochester artist and activist Shawn Dunwoody; school board member Malik Evans; Mitch Gruber, chief program officer at Foodlink; PLEX resident Dorian Hall; 2008 County Clerk candidate Thomas Hasman; Rochester teacher Matt Juda; former County Legislator Willie J. Lightfoot; former special education teacher Ann Lewis; community activist Mary Lupien; and small business owner Marcus Williams. For the three school board seats: incumbents Cynthia Elliott, who is completing her third term; and Van White, the board president, completing his third term; and non-incumbents Beatriz LeBron, a social worker; Cecelia Golden, a former Rochester school district administrator; Sabrina LaMar; and Natalie Sheppard, a care coordinator at Hillside.